In June 2017, a diamond ring with a unique stone, apparently made at the beginning of the 19th century, was sold at Sotheby’s in London for 656,750 pounds sterling (about 848 thousand dollars). In 1980, the ring was bought by some lucky girl from a street tray in the western part of London for 10 pounds as jewelry. 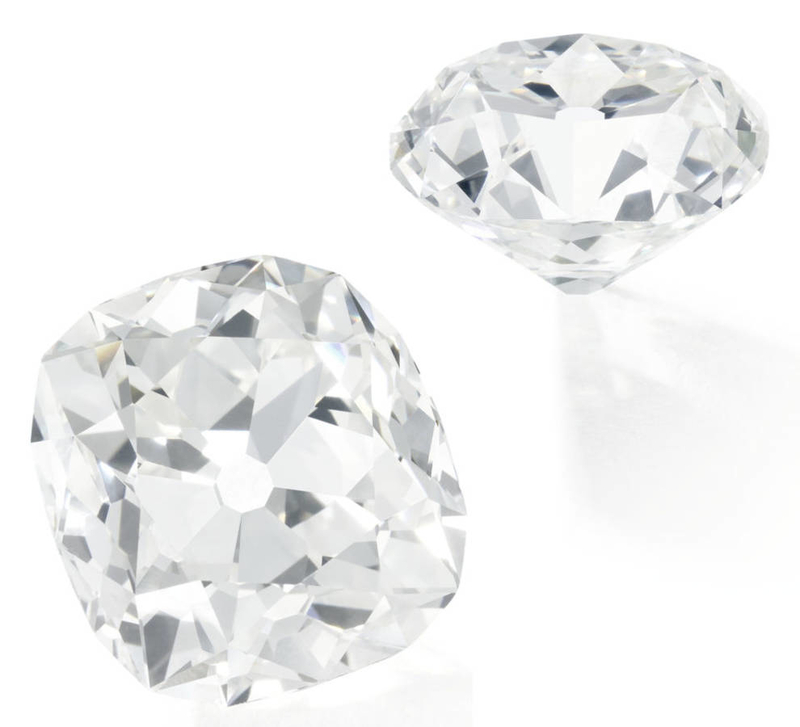 Decades later, the hostess decided to show the ring to the jeweler and was surprised to find out that she owns a 26 carat diamond. 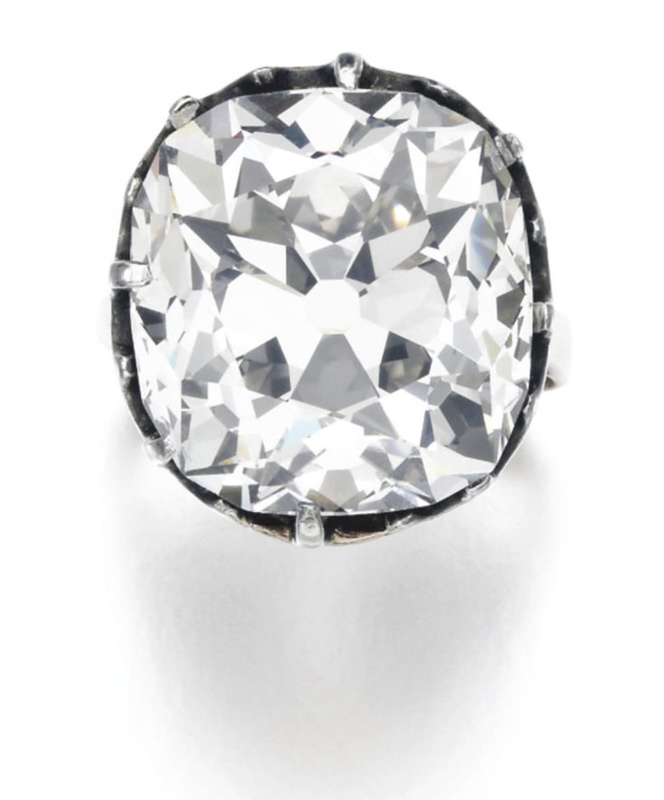 At Sotheby’s, in evaluating the stone, its attractive color and impressive clarity were noted.